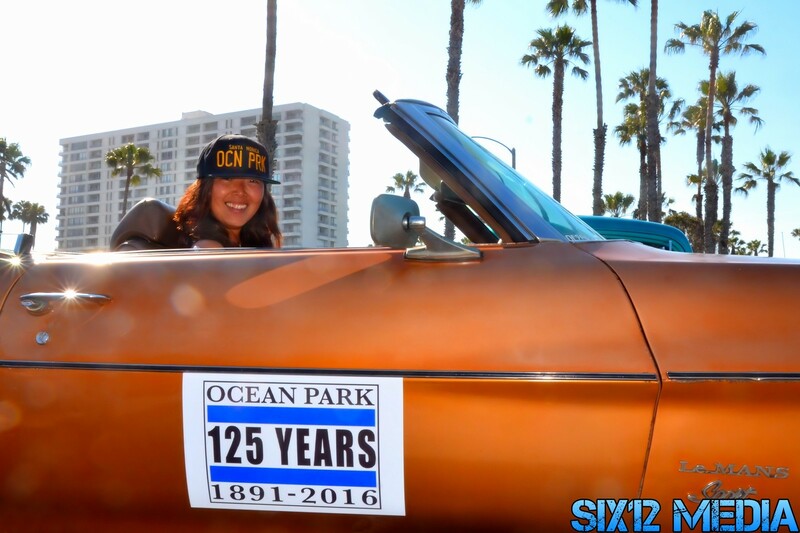 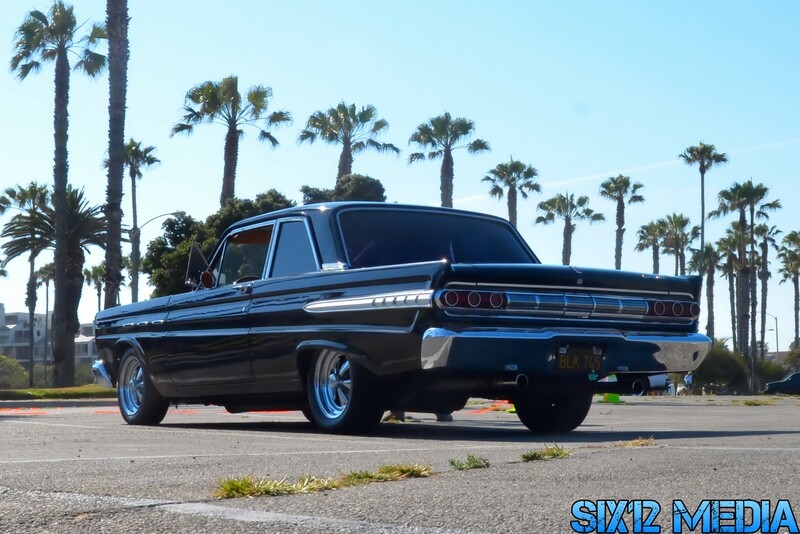 The Ocean Park Car Club held their Ocean Park Summer Car show this past Saturday. 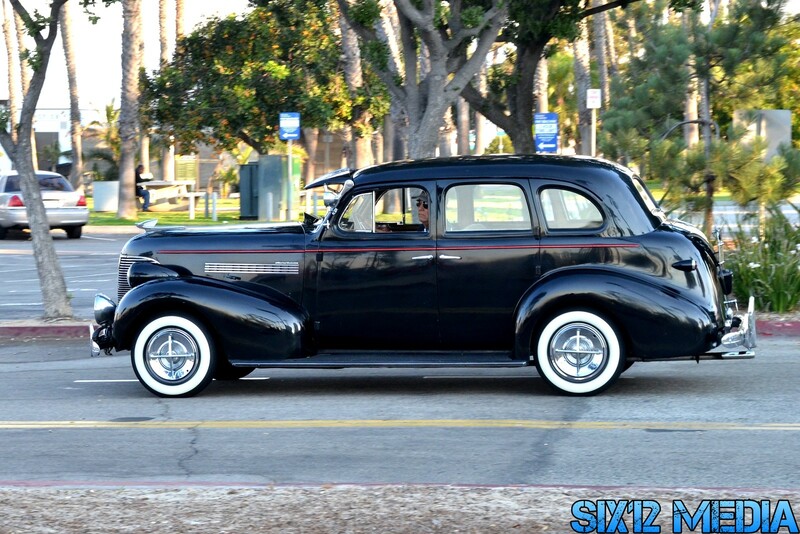 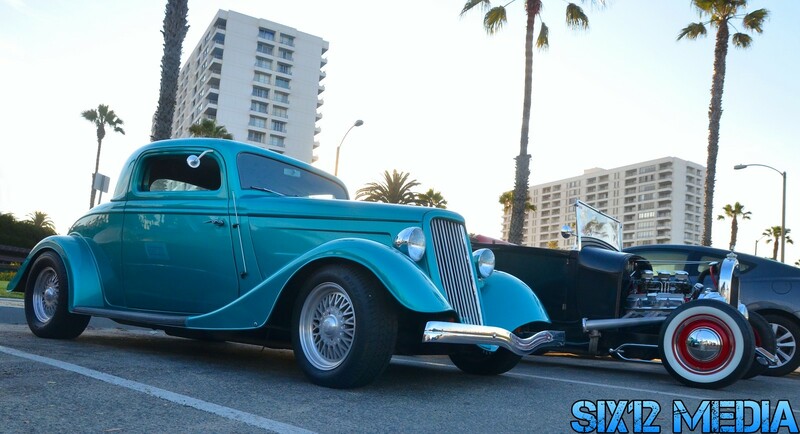 It took place in the Ocean Park parking lot right along the beach in Santa Monica, CA. 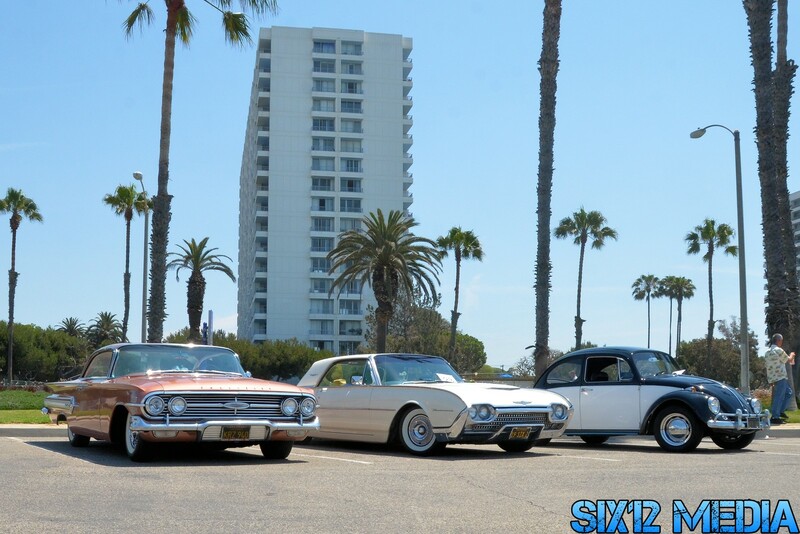 That's just some of the rides. 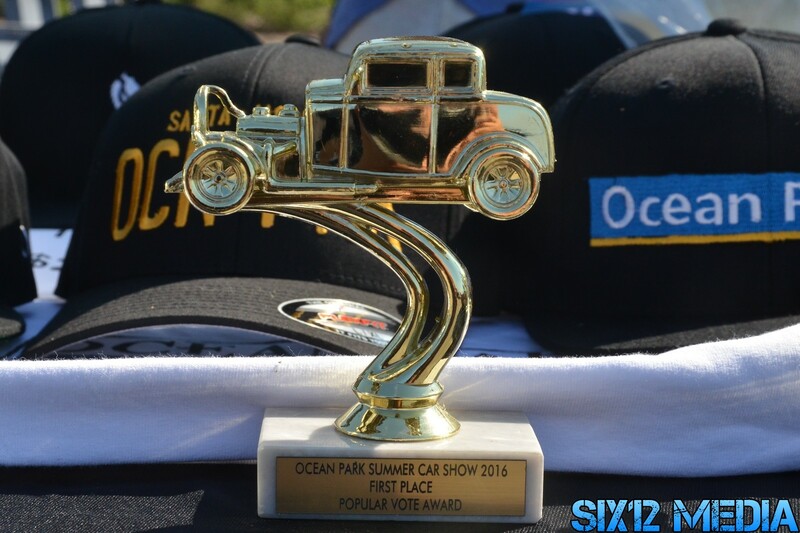 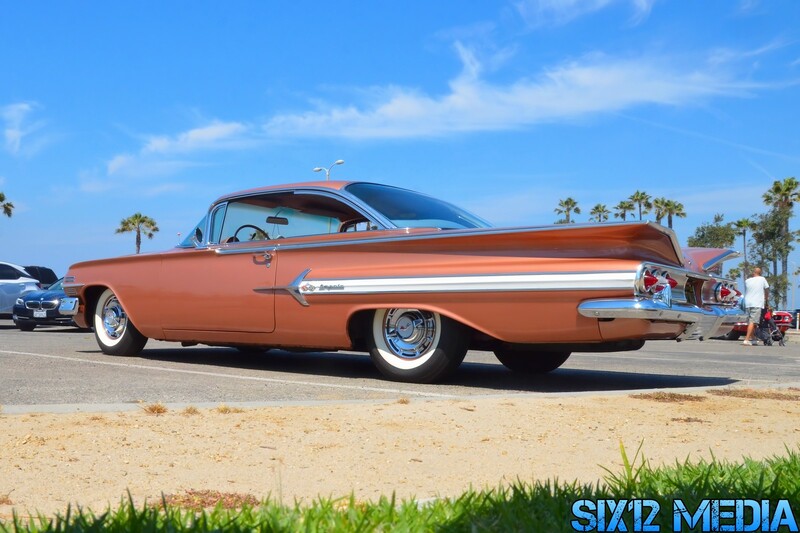 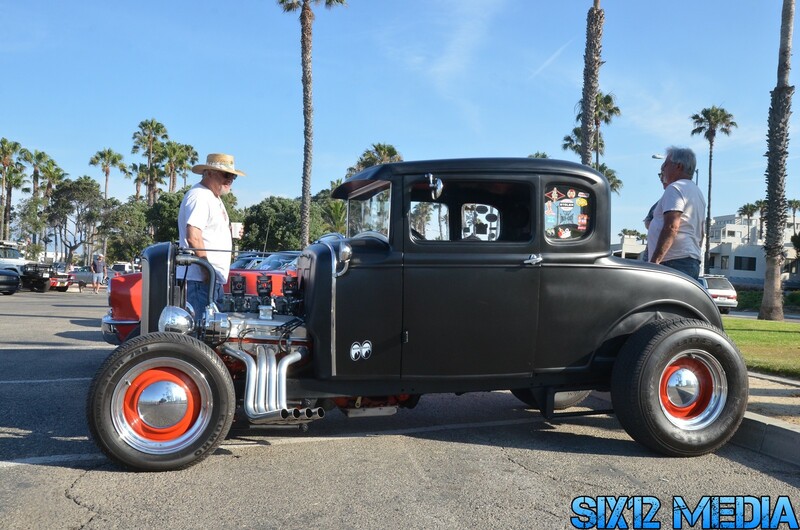 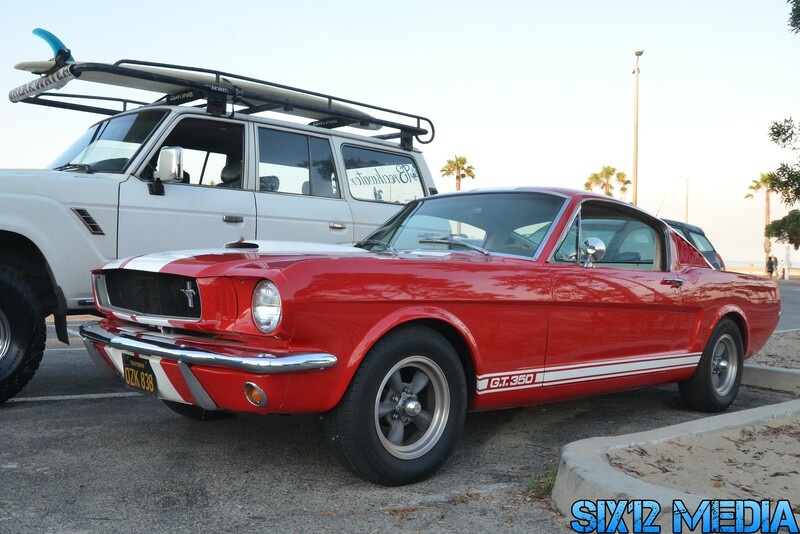 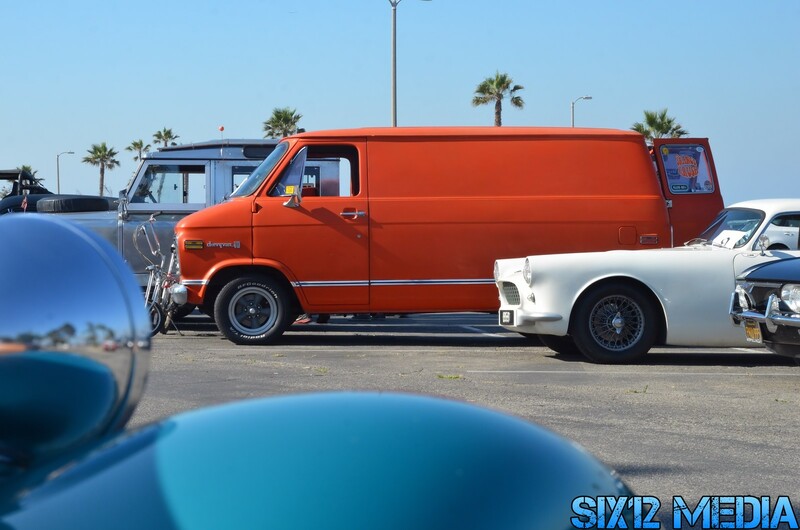 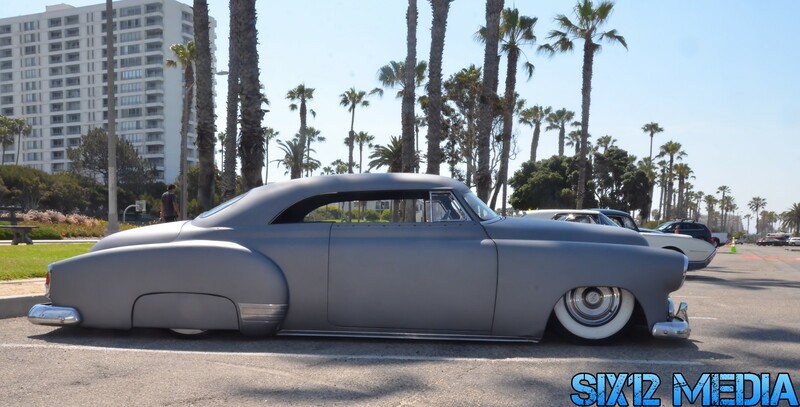 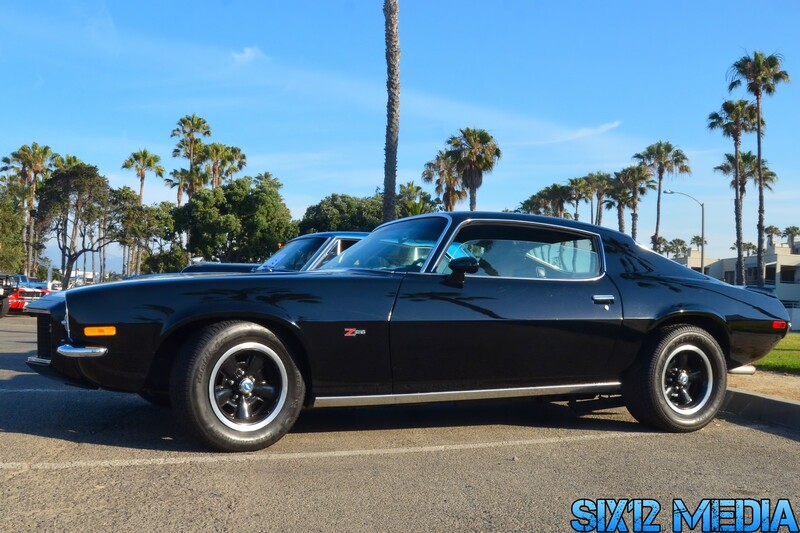 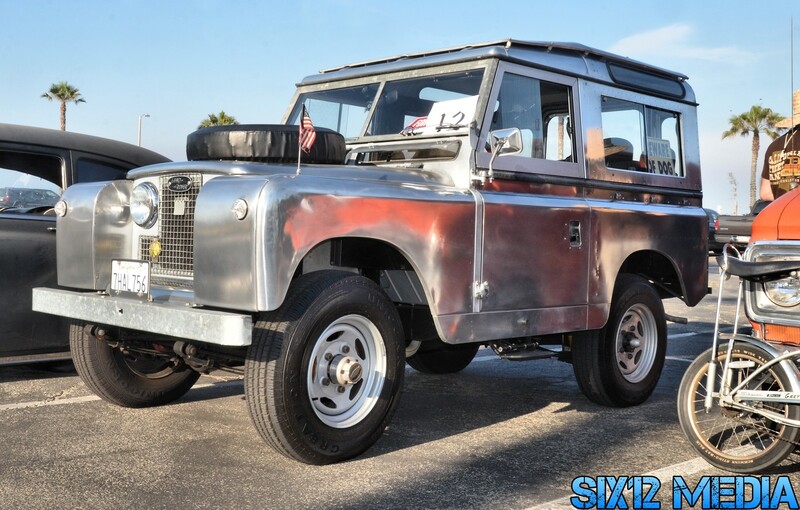 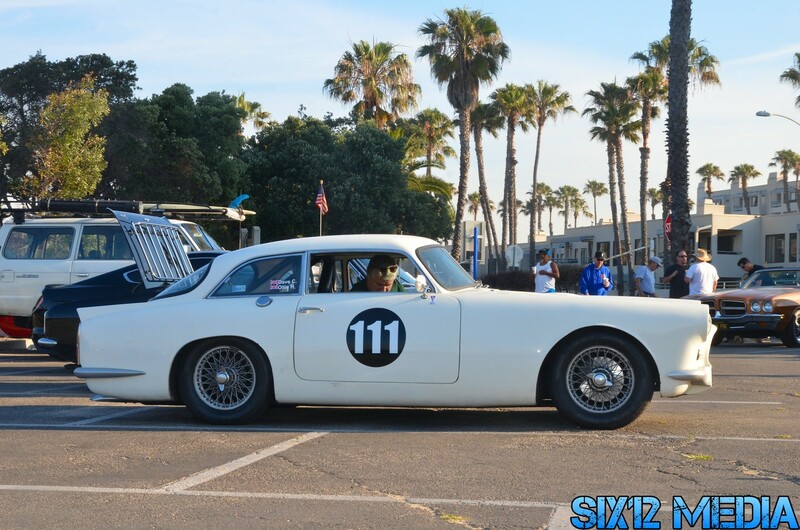 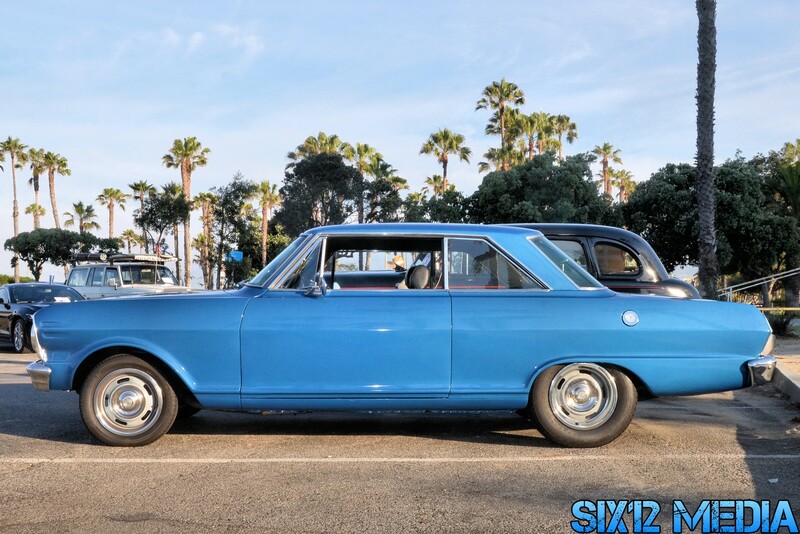 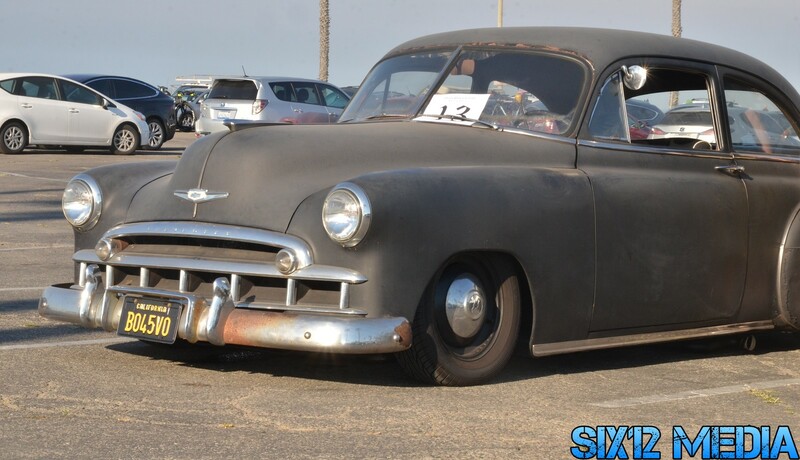 Check out the Ocean Park Summer Car Show Gallery to see a whole lot more photos.